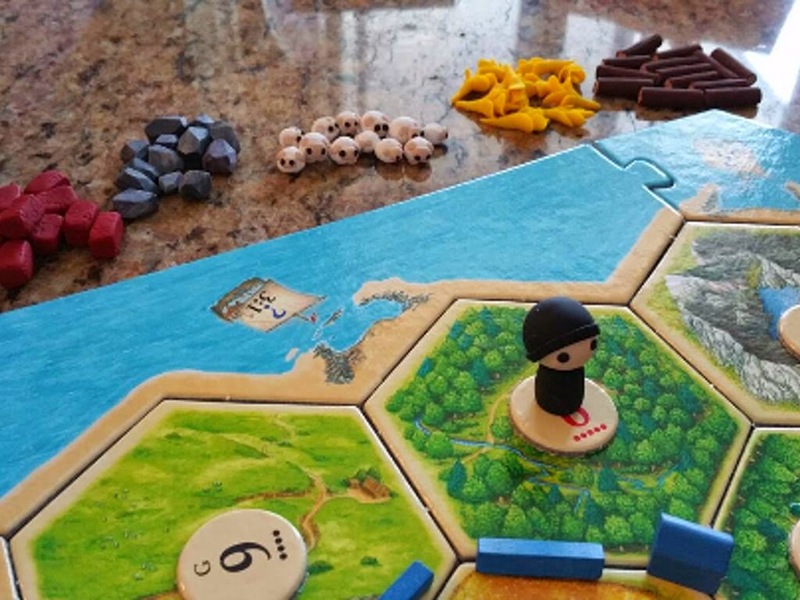 Three from Kickstarter this week with the first being "Custom Settlers of Catan & Board Game Pieces" by Samantha Chan here. 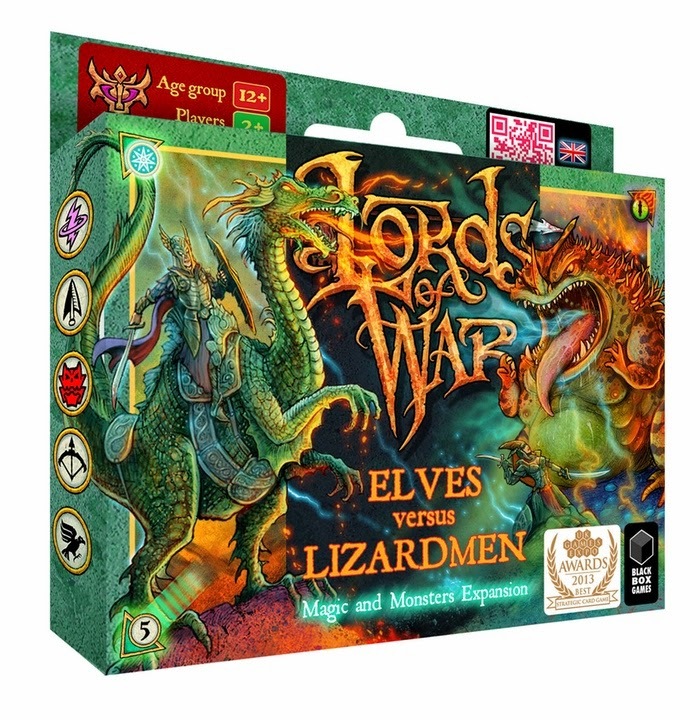 Also, check out the "Lords of War: Fantasy Battles" project by Black Box Games here. Finally, there is a sweet-looking project called "Campaign Coins Starter Sets and Epic Treasure" by Campaign Coins here.